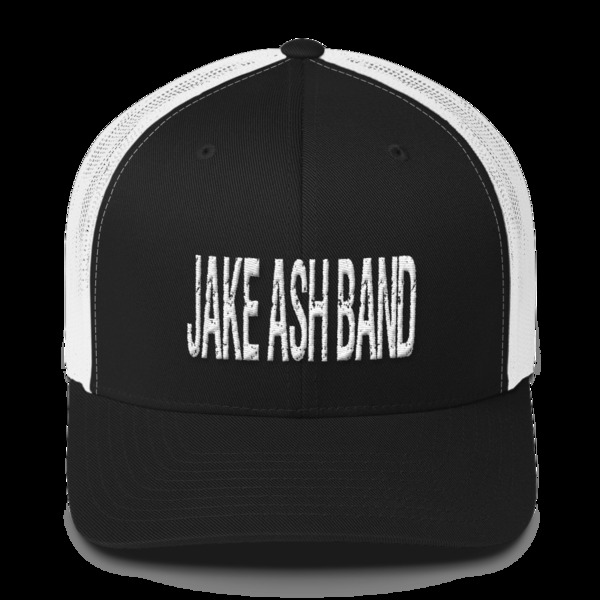 Jake Ash Band Trucker Hat! 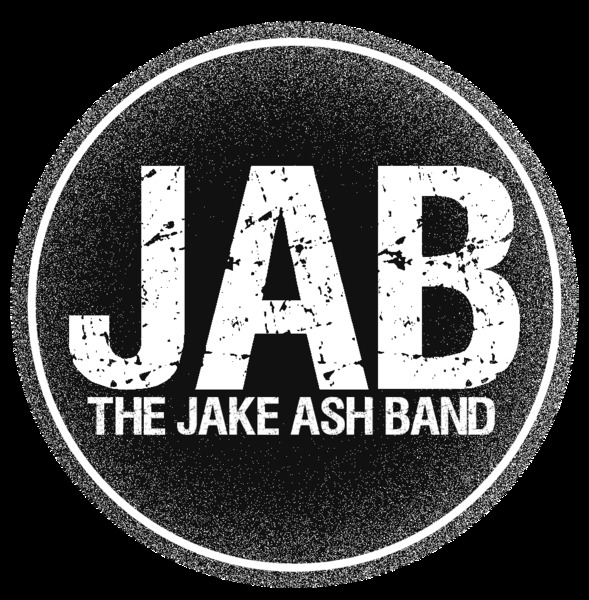 This JAKE ASH BAND six-panel trucker cap with a mesh back is a great choice! • Structured, mid-profile, six-panel cap • 47/25/28 cotton/polyester/nylon • Hard buckram front panels • Mesh back • Permacurv visor, matching under-visor • Plastic adjustable closure • 3-1/2" crown • Head circumference - 21 5/8" to 23 5/8"